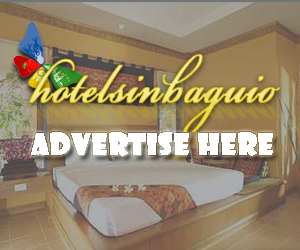 HOTEL SUPREME In the midst of the cool and refreshing atmosphere of City of Baguio, the matchless view of mountains and pine trees, the relaxing mood welcomes our guests into a world of rich cultural heritage & traditions. 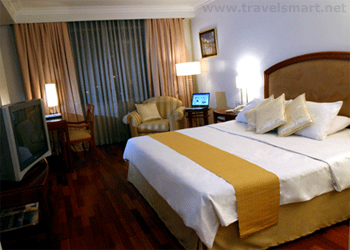 You will definitely ensure yourself in a ultimate get-away place where “Business becomes Pleasure”. Absolutely Fascinating! [caption id="" align="aligncenter" w... more.